Providing More For Our Pupils! 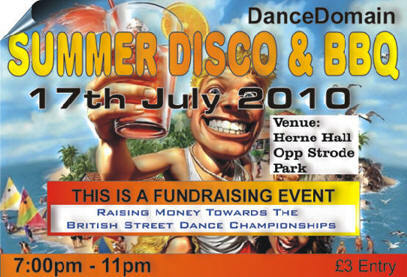 DanceDomain We run fundraising events to help towards the cost of taking pupils to competitions, team outfits, and more. Everyone is able to attend these fund raising events, even if they are not competitors. 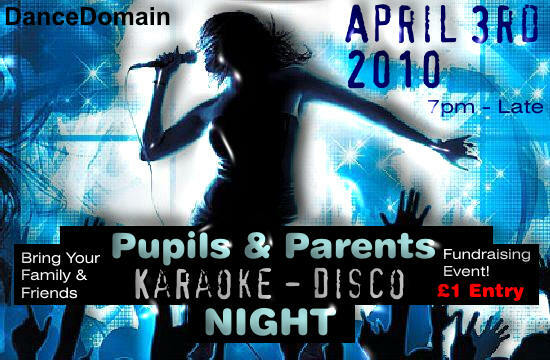 The events are open to Families and friends of DanceDomain Parents and Pupils. 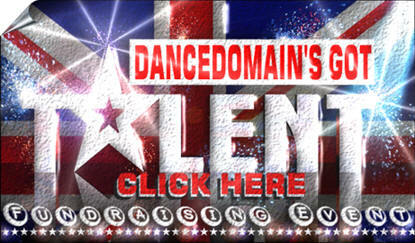 More Info On Talent Show Soon - What Other Talents Do You Have? More info for the above coming soon! Money donated by Chaucer Insurance went towards cost of coach for pupils to attend the British Street Dance Championship. We are always looking for new ways to raise funds for the competitors fund so we can help make competitions accessible to every child. 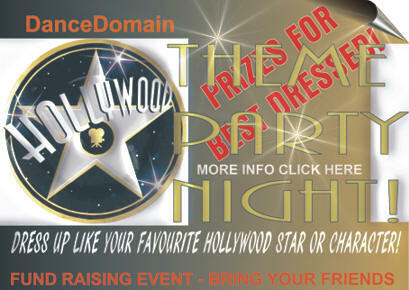 DanceDomain wish to hear from you if you have a great fundraising idea. We have great pleasure to announce that "Fusion" Hair & Beauty are our official sponsors of the U14 Street Team "Fusion"
"The next event is ?." - Let Go For It!